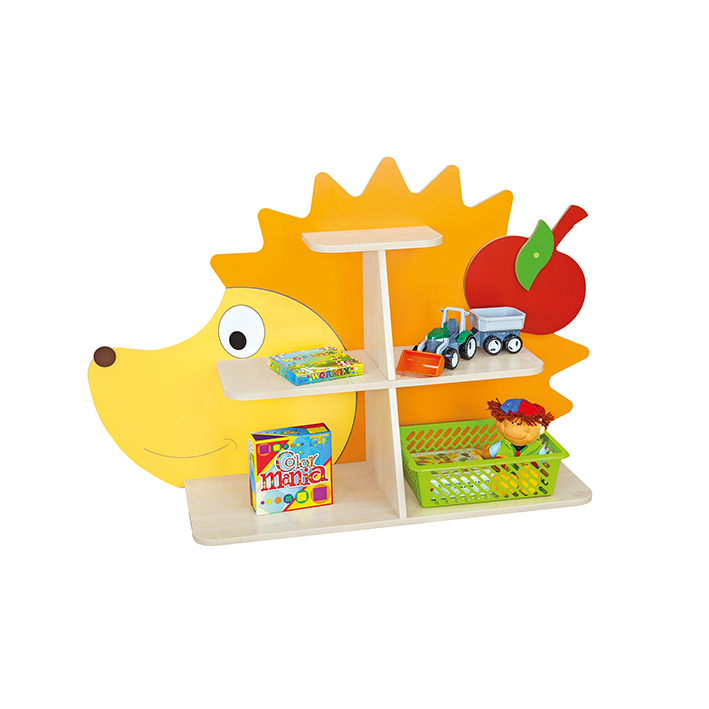 Create a fun and attractive Early Learning space with the addition of these attractive storage units. Great for storing books and other classroom resources. Manufactured from a combination of 12mm MDF back panels and 18mm melamine particleboard shelves.